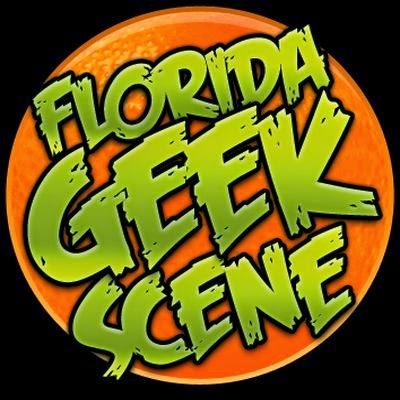 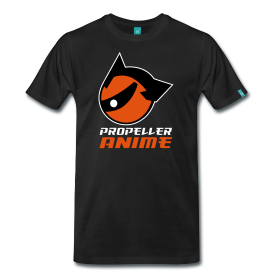 Propeller Anime: Anime Nite @ The Geek Easy on Friday, April 8th! 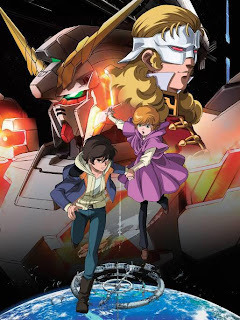 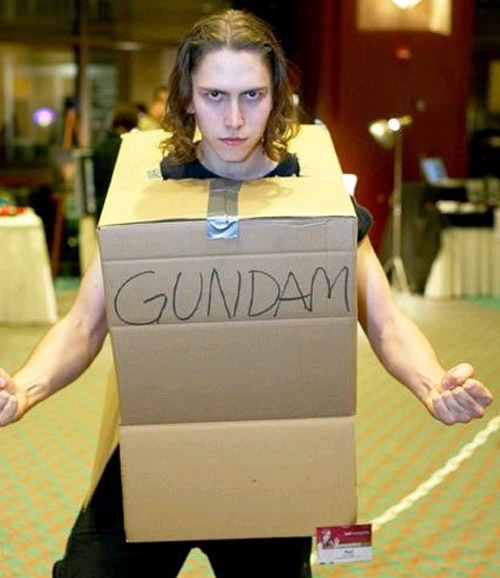 Gundam U.C. with Cardboard Box Robot Wars!